Ryde R. C. LYMINGTON REGATTA at Milford-on-Sea. SATURDAY, 19th May, 2018. 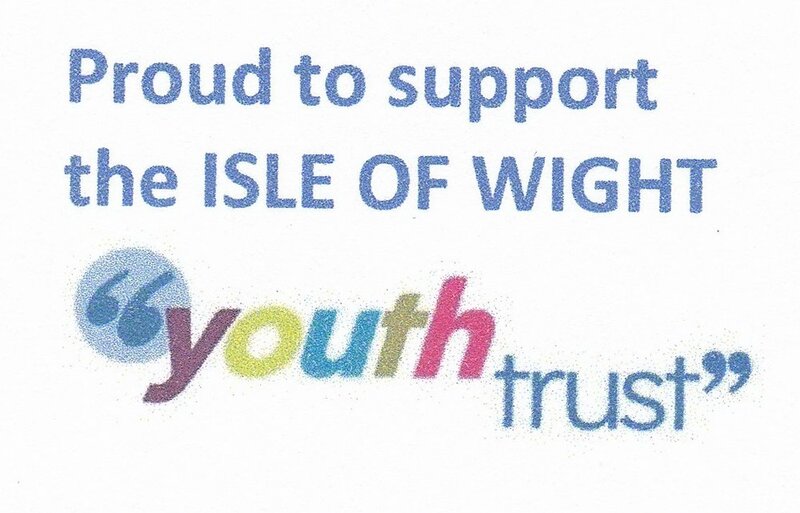 Wightlink sponsored Ryde Rowing Club had a successful day competing at the Lymington Rowing Club Regatta, held at Milford-on-Sea, on Saturday. (19th May). There was a win for the J16 coxed four of Austin Smith, Tom Starkey, Tye Cameron and Josh Lee with Dan Sanderson coxing who then raced in the Men’s Novice Fours event where they were unfortunately impeded at the turn, leading to Poole’s disqualification, which dropped them back to 4th place. The Club has another win - for Joel Smith in the Men’s Novice Single Sculls – which was his 2nd win – promoting him to Coastal Junior status and there was an impressive performance in the Men’s Senior Sculls race where Dale Buckett finished in 2nd place in his first ever race at this status, following his promotion after his Coastal Junior Sculling wins last season. It was even more impressive as Dale had been out of action for some time and this was his first competitive outing this season. The Clubs other Novice Single Sculler – Ben Sanderson – racing at this level for the first time found things a little more difficult – capsizing, in the difficult conditions, while well placed. He was however able to right his boat and get back in and continue the race only to capsize again near the finish. Making their racing debuts for the Club at a Hants & Dorset Regatta were Harry Jones, Paddy Kearney and Grace Bolland who with the experienced Ben Sanderson and cox Graham Reeve competed in the J16 event finishing 4th. The Club also entered a crew in the mixed event - a "fun" race at end of regatta – with a crew of Grace Bolland, Ben Sanderson, Joel Smith and a “borrowed” ex- Ryde oarswoman – Bryony Reeve – now racing for Southsea – with Graham Reeve coxing. They were the youngest and least experienced crew in race.